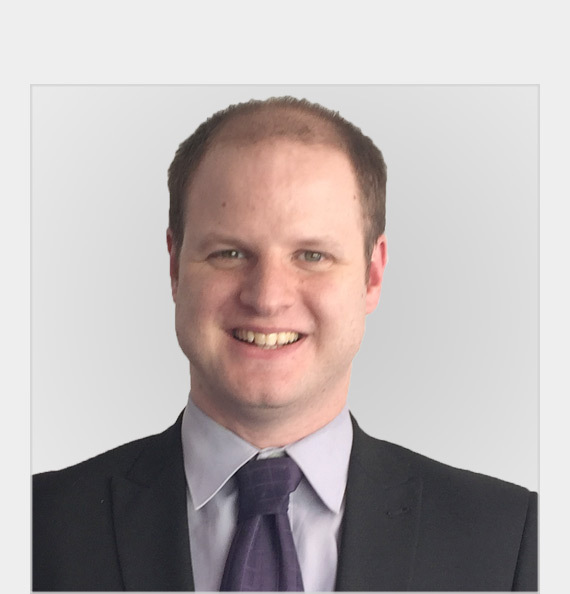 Matthew has been a welcome addition to our lettings team after years of corporate lettings experience gained in South West London. 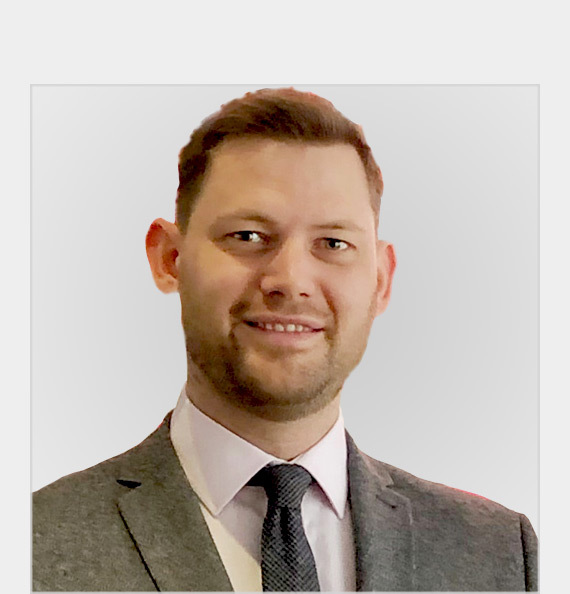 As a local man, Matthew contributes good local know-how and is able to achieve the best price possible for our Clients and Tenants. 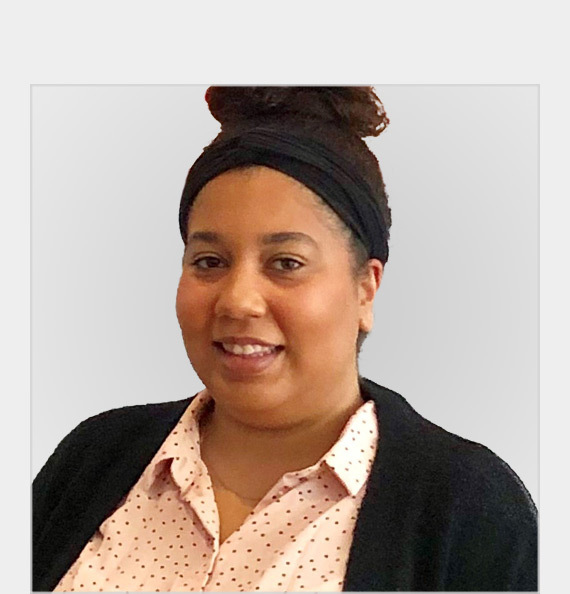 Corrina has over 6 years’ worth of administrative and customer care experience behind her and was delighted to take on a new challenge in the Residential Lettings world. Corrina lives locally to the area and in her spare time enjoys exploring different cities. Ian started Direct Residential with a goal of making it the preferred agency, specialising in just Lettings and Property Management. This passion and enthusiasm has now seen the company through its first decade, trusted with a rent roll well in to the millions of pounds each year. 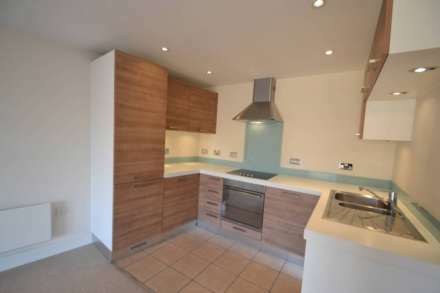 As a private landlord himself Ian is fully aware of making sure an investment pays for itself and welcomes the opportunity to discuss possible investments as a buy to let specialist. Previously working as a Director of a large national lettings operation responsible for development, training and brand standards, with a background in property spanning over 30 years; this is what makes Direct Residential Lettings one of the best in the area. 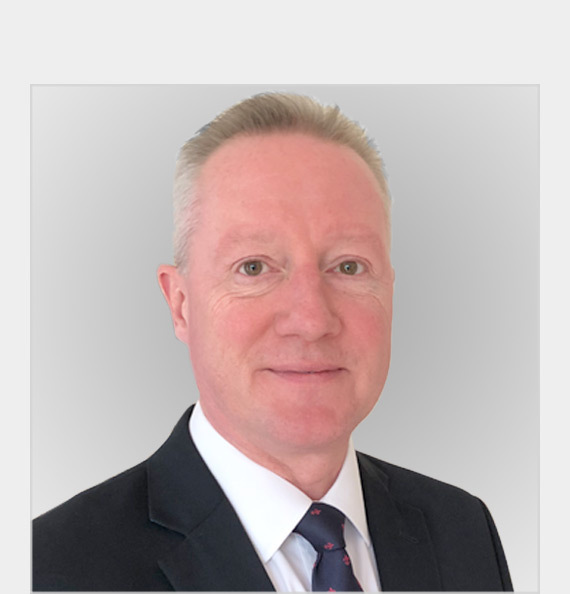 Bob qualified as an accountant in the mid eighties whilst working for MEPC, the second largest property company in the UK at the time, he then went on to work for Capital and Counties and WestCity, both prominent property companies. Bob keeps all finances in order and Direct Residential Clients money, including deposits, safe and where they should be. 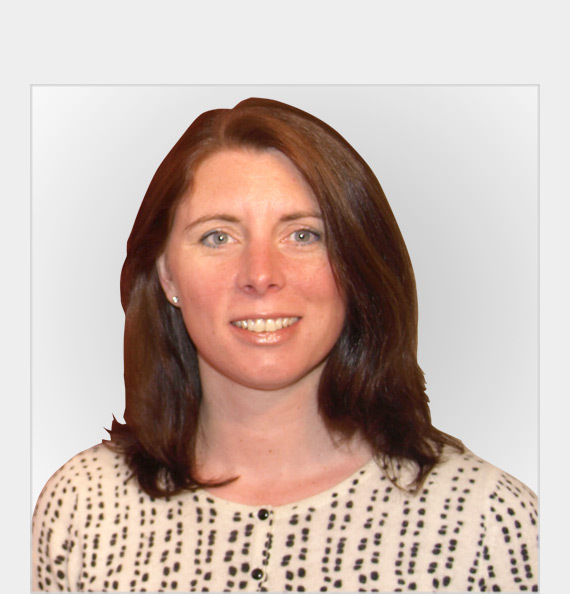 Eleanor joined Direct in 2005 to assist in the day to day collection of rents, accounts and property inspections. Eleanor has extensive experience in the Property Management side of the business gained through investment ownership, accounting and 25 years in customer service facing roles. 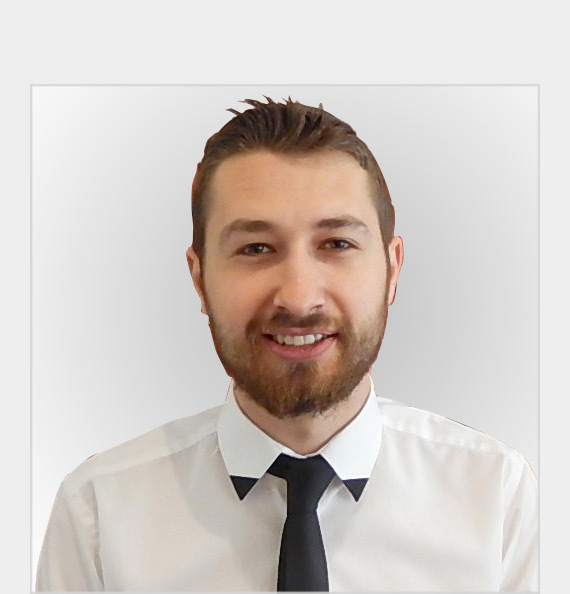 Gabriel has vast experience in the administration side of business, utilising his BSc and MSc. This experience also covers social media platforms and marketing which Gabriel supports Direct Residential with. Gabriel is responsible for the support to the Property Managers to ensure legal compliance is adhered to, along with maintenance and our exacting standards. 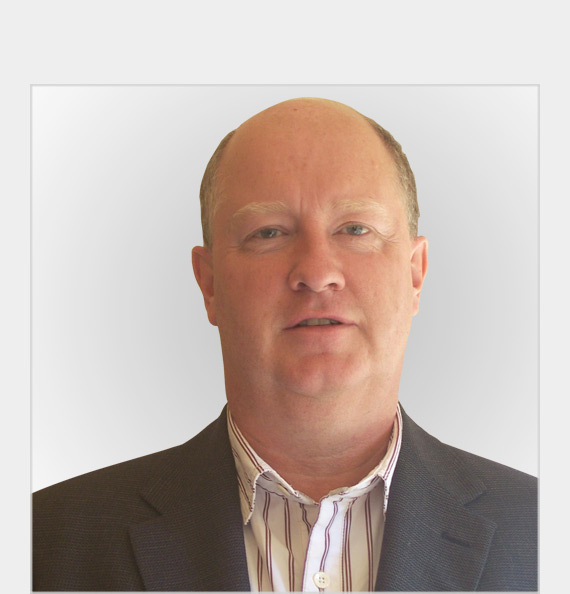 Russell has joined us from a Quality Assurance, Compliance and extensive Customer Service background. With this keen eye for detail, there is no better position for Russell than being responsible for renewal contracts, dilapidations and negotiations. 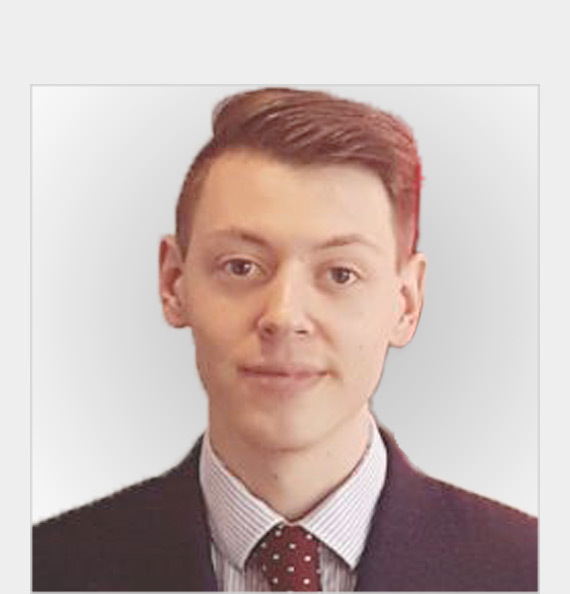 As our Tenancy Manager Russell will give you peace of mind with a friendly professional service. 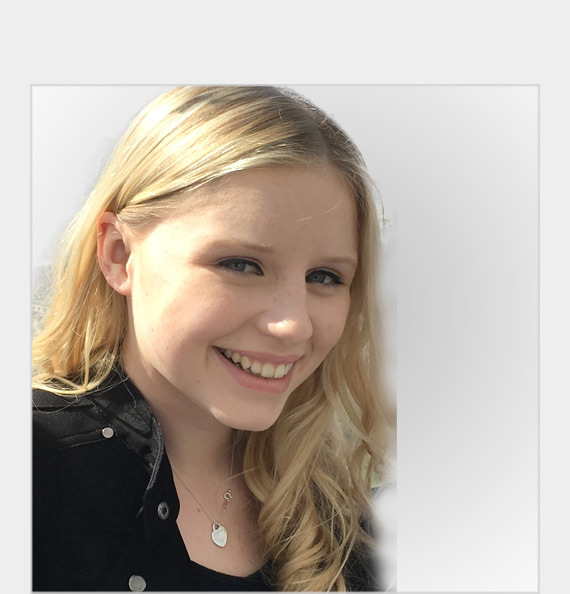 Elizabeth joined Direct Residential in 2014 to practice her marketing and media skills, which is now the basis of her degree studies as her forte. Lizzie is responsible for the creation of our newsletters, social media and marketing, which has helped Direct Residential stay in touch with its customer base and gives us a modern edge.